One of my favorite podcasters is Paula Pant, who hosts Afford Anything and is a regular on Friday editions of The Stacking Benjamins Show. Paula is a master at taking the advice she and her guests give and breaking it down into actionable items. 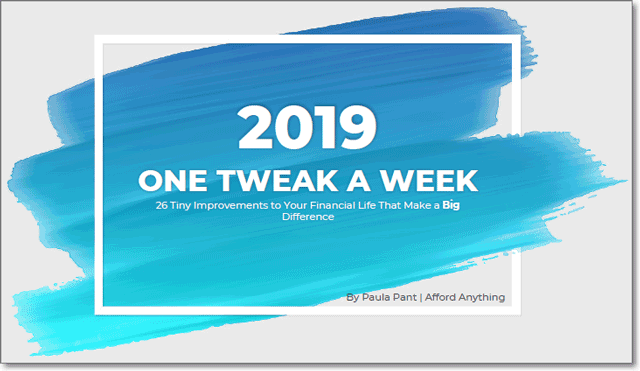 On her final podcast of 2018, entitled One Tweak A Week In 2019 — Easy Improvements To Your Financial Life In 2019, Paula outlined “26 easy, actionable ways that you can improve your financial life.” She reviewed them one by one in the podcast but has also published her guide as an ebook. A free ebook by Paula Pant of Afford Anything. Most of these are one-time actions, rather than ongoing commitments. Each one will improve your financial life, one baby step at a time. And the compounding effect of all 26 tweaks can make a huge impact on your wallet and net worth. Since I highly respect Paula’s perspective and advice, I thought it would be instructive to evaluate my financial habits against each of her 26 tweaks. What am I already doing? What are new habits can I adopt? What additional tips or insight can I provide for each tweak? Let’s see how I am doing. If you’ve read my blog, then you probably already know that I achieved FIRE in June of 2018. Although I am constantly looking for side hustles to augment our investment portfolio, my family has moved from the accumulation phase of our financial plan to the distribution phase, so this tweak does not really apply to us. By the way, if you are early retired, is “side hustle” the right term? Or is “hustle” alone more appropriate since the hustling is not on the side of anything (other than your leisure time)? Despite its title, this tweak is about tracking your assets and liabilities to determine your net worth — and not really about spending or expenses (which Paula covers in a later tweak). This habit is fundamental for anyone on the FI path — so I’d surmise that you’d have a hard time finding anyone in the FIRE community who is not tracking their net worth either via Personal Capital (or a similar web tool), via a spreadsheet (in Microsoft Excel or Google Sheets) or via BOTH. I have been doing both for years. Personal Capital is an incredibly robust tool which I have recommended in previous posts. I use it to track my overall net worth and my investment performance; I also use their sophisticated Retirement Planner tool to evaluate the confidence level of our FIRE plan. 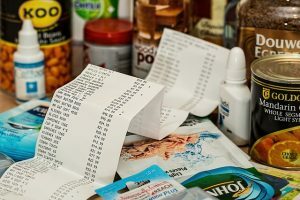 I don’t use the tool much for tracking our expenses, although I do occasionally mine some spending data from them, since all of our credit cards and bank accounts are linked. As most financial experts recommend, I check my credit report every four months (for free), alternating between the three major credit bureaus. I also monitor my FICO scores, credit factors and credit reports in a number of other ways (for free), including Credit Karma. 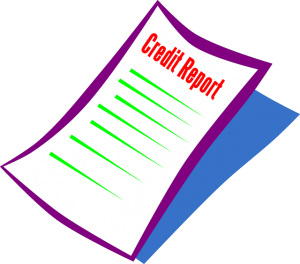 I covered the details of my best practices for manually and/or automatically monitoring credit reports for free in my previous post, Personal Finance Tips, Tricks and Hacks — so I won’t go into any more detail here. My wife absolutely abhors clutter. I am not as vehement but am generally on the same page. We are pretty good about continually purging old clothes, toys, household goods, etc. and giving them away (usually to Goodwill). When we moved in June, I purged a ton of borderline stuff I was still holding onto. We are also fairly intentional about not buying any extraneous new stuff, so that helps the cause. Our garage is neater than most (and we easily can park both of our cars in it). But if you looked at the overhead storage racks in our garage, you’d probably find some old consumer electronics we could potentially get rid off, so I won’t give myself an A on this one. As I just mentioned, when we purge our stuff, we usually donate it to Goodwill (or give it away to other families we know). Usually, the items we are discarding are not valuable enough to justify the time and effort to try to sell them. 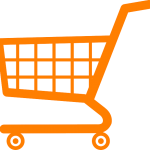 We list items for sale only when they are larger items which we do not want to move ourselves. Per Paula, this tweak is about describing in less than 100 words why you’re motivated to improve your financial life. For those of us in the FIRE movement, this action item correlates with the idea about defining what you are retiring to (as opposed to what you are retiring from). This is something we could have spent more time on during our FIRE journey. Our main motivation was being tired of the corporate world. On the other hand, I did have some general notions about wanting to get back to the creative hobbies of my past (mostly around writing), wanting to better support our kids (with our time), and wanting to volunteer (at animal shelters). 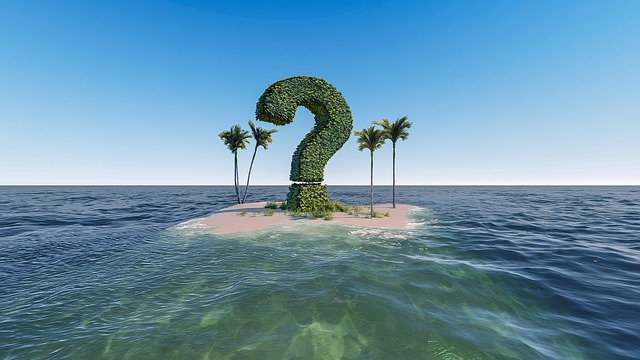 For some, their why is a tropical island. While I was still working, I periodically researched my current salary against industry benchmarks via tools such as Glassdoor and Salary.com. I did this only occasionally, though — usually when switching employers as part of my salary negotiation. In my previous life, I’d give myself a B. Happily, in my current life and for the foreseeable future, this tweak is no longer relevant to me, so I’ll go with N/A. Paula’s idea is to develop a mnemonic device to inhibit mindless spending. This tweak does not resonate with me as much because we have typically been pretty intentional with our spending. On the other hand, I do use this technique when I get frustrated about our fixed travel budget. Under our FIRE plan, we have defined a healthy annual travel budget, but we don’t feel as financially free to do all the travel we’d like as compared to when we had two tech industry salaries supporting the family. I’d happily give up all travel for the reward of leaving behind the life of daily commuting and the slog of the work week. Fortunately, our choice is not this draconian. Before we moved, our old house (which dated to the 1930s) was not well insulated, so we had to run the heat more than we’d like. Our new house is only six years old and the insulation is awesome by comparison. 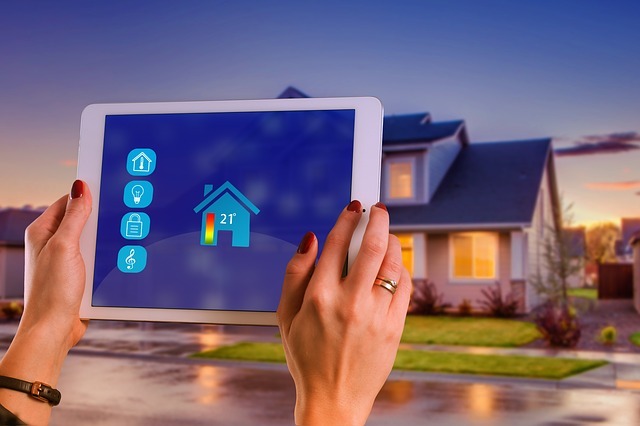 We live in a climate that ranges from 80s to 100s in the heat of summer, but we generally can leave our air conditioner set to 82 (and it will kick in only in the afternoon). So far this winter, we’ve been able to stay relatively comfortable with the heat set to 68 (at that temperature, the heat does not come on much despite night time lows in the 30s or 40s). Granted, we do wear sweatshirts much of the time. Tanja Hester and Mark Bunge are notorious for keeping their mountain home around 56 degrees in winter, but for most of us in the FIRE community, a less extreme goal may be more practical. For this tweak, I don’t think we have much wiggle room since our starting point is already pretty efficient. I own a pretty decent tire-pressure gauge, but I have to admit that I don’t check my tires as regularly as I could. Both of our cars have low tire pressure indicators, so I generally check the tire pressure only when the warning light illuminates on the dashboard or when we are about to leave for a long road trip. I’ve practiced variations of this for many years, even before joining Amazon Prime. In addition to leaving items in my cart for several days or more, I keep multiple lists in my Amazon account. In some of these lists, I keep things we buy regularly (e.g. cat food), but in others I keep maybe/someday items. By keeping the WANTS out of my main wist list or my cart, they are mostly out of mind, out of site until the point where they become real NEEDS. Happily, as a result of performing geoarbitrage during our FIRE plan (moving from the Bay Area to the Sacramento region), we no longer have a mortgage, as we own our house outright. During our numerous previous mortgages (from previous houses and refinancings), we never practiced this strategy. So, my past self gets an F, but my current self gets an N/A. As I mentioned earlier, our house is only six years old, well-insulated and highly energy efficient. Our home inspector did not find any needed repairs along these lines, and since moving in, we have not found any new problems. For most of my life, I used brick and mortar traditional banks (mostly Wells Fargo). In 2009, I started keeping the bulk of our savings in an online bank, since the interest rates were astronomically higher. Our online bank usually has pretty competitive interest rates at any given time, so we have not jumped around to chase higher rates elsewhere. A local bank for an inexpensive safety deposit box. An online checking account at a brokerage which offers no ATM fees worldwide which we use when traveling internationally. Just as importantly, we moved most of our assets into the trust (a process called “funding a living trust”). Without this step, the trust is mostly useless. We also reviewed and revised the beneficiaries on all our various financial accounts according to best practices (which vary for different kinds of accounts as some should name the trust as a beneficiary and some should not). Trusts can be extremely complicated, especially if you have kids or substantial assets, so I highly recommend working with an attorney who specializes in living trusts as opposed to the DIY route. 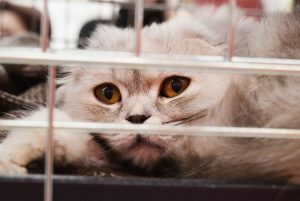 Local animal shelters are always in need of donations of time or money. In addition to donating household items to Goodwill, we have typically donated cash to a number of charities on an annual basis. Many of them are institutions I have direct experience with (e.g. animal shelters), but whenever I give to a charity for the first time, I research them on Charity Navigator (which Paula mentioned in her ebook). Tools like Charity Navigator allow you to evaluate a non-profit’s operational efficiency (e.g. how much of the money they receive goes toward the actual cause vs. administrative costs). 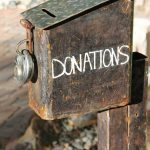 If you are giving to charity at least in part for the tax deduction, then you should review the new tax laws and evaluate whether your method of giving needs to change for tax optimization. I do feel that we could give more than we do, so I will not give myself an A grade for this one. We adopted two rescue cats (our first family pets) over two years ago. We have taken them to the vet regularly on the recommended schedule and also have given them all their vaccinations. We also carry pet insurance to cover any catastrophic scenarios (it is is pretty useless for routine health care). We track several metrics on at least a monthly basis. I’d say the most important one is the confidence score of our (early) retirement plan. We can check this on demand in Personal Capital at any time. Also, we get periodic readouts from our financial advisors (who use their own software to run Monte Carlo simulations based on our goals, assets and expenses). Our investment portfolio balance (across both after tax accounts and retirement accounts as well as assets in our HSA and 529 accounts). Whether our projected withdrawal rate is closer to 3% or 4%. Our actual expenses vs. our projected expenses. By nature, I am more of a “words” guy than a “numbers” guy, so I think we are doing pretty well on this tweak. For years, I have been maintaining an Excel spreadsheet to track our typical fixed and variable expenses. The fixed expenses (property tax, insurance, Netflix, mobile phone, etc.) are easy, by definition. The variable expenses (gas, groceries, car maintenance, etc.) are more of a challenge to estimate. I am not a proponent of tracking every dollar and categorizing every last expense via YNAB or a similar tool (that would be too much busy work for me). However, I have used our spending data from Personal Capital a few times to try to improve estimates for variable expenses like groceries. I’ve been refining our list of expenses for long enough now that it is fairly accurate, and we rarely have big surprises. Where we have not been as strong is measuring our actual expenses against projections. While we both had tech salaries, we had a high savings rate and that was good enough. After FIRE, the accuracy of expenses projections is more important, so we are creating new ways to track this in Excel, at least at a high level. This seems like a potentially a liberating and empowering paradigm shift in how to think about about challenges and aspirations. Most of the examples Paula gives in her ebook are financial, but for me, I think the philosophy can apply to anything in life. This is a tweak I will try to adopt. We are already relatively frugal as a family, so we are somewhat allergic to spending money for entertainment or leisure. For example, some of the hikes in our area require you to pay $10 for parking. 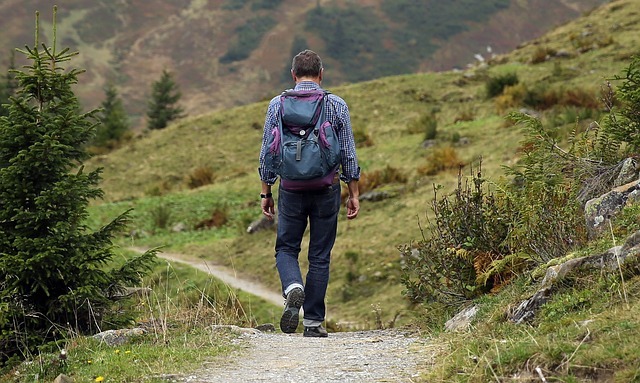 Except for special occasions, we’d rather hike somewhere with free parking (or just take a walk out of our front door). Another example: even though I am a big movie fan, we feel most movies don’t warrant the expense of seeing them in a movie theater, so we wait for home video (or find ways to score free movie tickets). We are value-driven, so we spend money on experiences, including eating out at restaurants, only when we expect appreciable value from the expense (no fancy, white tablecloth restaurants for us!). Hiking should be free in our book. Unlike many in the FIRE community, we mostly defer our investment choices to our fee-only financial advisors (with whom we have a fiduciary relationship). We have a common understanding that low-cost ETFs and similar vehicles are a priority for our portfolio. I should probably spend more time validating their choices, but they operate with the utmost integrity and have earned our trust, so I usually don’t bother. If your advisor is fee-based, they may not have your best interest at heart, and you should definitely follow Paula’s suggestion. Ditto if you are a do it yourself type. 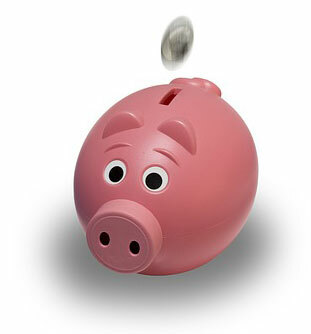 We pay off our credit cards every month and currently do not carry any debt of any kind. I have used a password manager for several years and strictly adhere to best practices for password security. If “One Tweak a Week” were my ebook, I might have put this tip, along with the one about checking your credit report, as the first two items in the list. The cost (in time and money) of experiencing fraud or identity theft could potentially devastate anyone’s financial health and undermine any improvements you make to your financial habits. Internet streaming is the way to go to decrease your TV costs. This is a tough one for me, since I am an entertainment junkie and rely on many disparate sources to fill my TV and movie viewing queue. 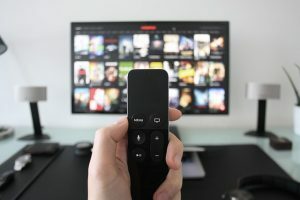 When we moved in June, I investigated using a streaming TV/DVR service (such as YouTube TV) instead of a traditional provider. However, my research uncovered too many limitations of such services for my home theater needs (e.g. less than HD video quality, less than 5.1 digital sound, DVRs which require you to watch commercials, etc.). We ended up signing a two year contract with DIRECTV (which also has good 4K content options if you care about 4K TV). The audio and video quality of DIRECTV is awesome, but, in retrospect, I would not have chosen this option. Our family watches only a few shows on DIRECTV which we cannot get elsewhere. We also have Netflix and Amazon Prime and will be intermittent subscribers to HBO NOW, Hulu and CBS All Access (for Star Trek). When our contract is up, I definitely will not renew (also, AT&T is planning to wind down in satellite TV service in favor of Internet streaming packages). I think we will be able to find ways to watch all the shows we like for far less money, even if we pay for some of them on a per episode basis via VOD. Wow, that’s 26 impactful recommendations from Paula Pant! Overall, I’m fairly pleased with my grades on most of her suggested tweaks. If Paula’s list seems daunting to you, please remember that she suggests completing just one tweak per week. Also, if you would like to accelerate your progress, then you might consider reviewing your baseline starting point (as I have done in this post), so you can identify which tweaks you’ve already completed (or are N/A for your situation). Once you’ve whittled down the list to just those tweaks which apply to you, you can strive to complete her list in less than 26 weeks (i.e. don’t take a week off just because you’ve already completed a tweak).